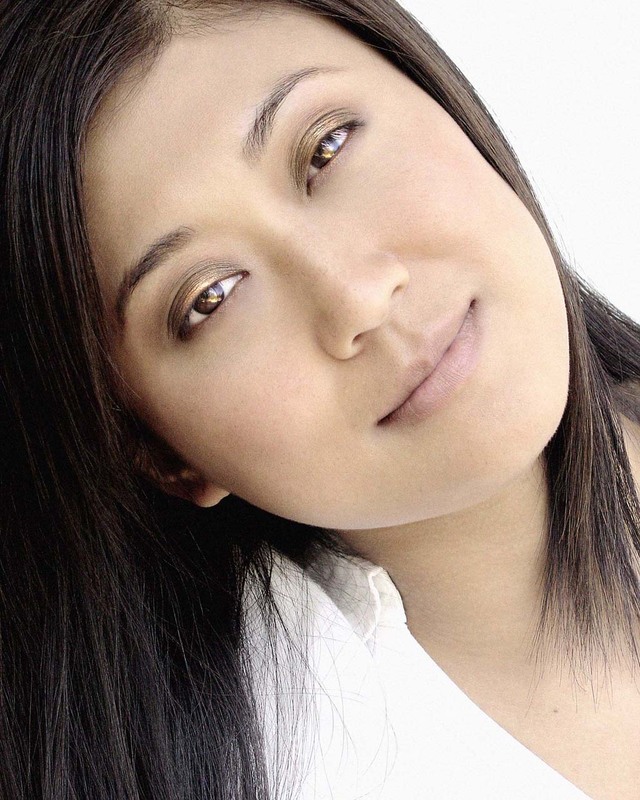 Jennie Jung made her debut with the Pittsburgh Symphony Orchestra at the age of eleven and has since been active as both a soloist and collaborator in North America. Dr. Jung has performed with the Republic of Tatarstan Symphony, Korean Philharmonic, Taejon Symphony, Korean-Canadian, University of Toronto, Hart House, and Cathedral Bluffs Symphony Orchestras. She has attended festivals including the Taubman Institute of Piano, the Banff Centre for the Arts, and the Music Academy of the West, Santa Barbara. As a collaborative pianist, Dr. Jung has performed in North America, Asia, Africa, and Europe, and has been on staff at the Mozarteum in Salzburg, Austria, Aspen Summer Music Festival, Gregor Piatigorsky Seminar for Cellists, and the Banff Centre for the Arts, Dr. Jung has participated in masterclasses and studied with artists such as Dalton Baldwin, Anne Epperson, Peter Frankl, Margo Garrett, Martin Katz, Anton Kuerti, Robert MacDonald, Karl Ulrich-Schnabel, and Arie Vardi. Dr. Jung is a member of the Jung Trio with her sisters Ellen (violin) and Julie (cello). 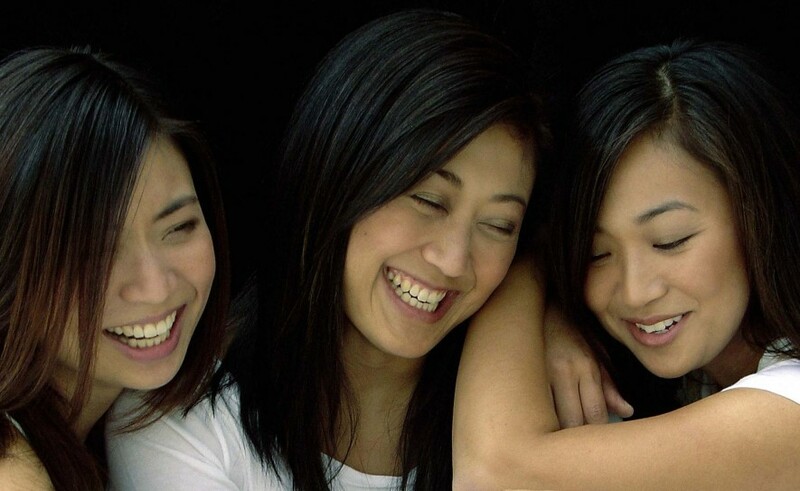 The Jung Trio was the Grand Prize winner at the 2002 Yellow Springs Chamber Music Competition and was awarded the Bronze Medal at the 2002 Fischoff Chamber Music Competition. The Trio has attended numerous festivals and workshops, including the Great Lakes Chamber Music Festival, Norfolk Chamber Music Festival, the Orford Arts Centre Festival, and the Banff Centre for the Arts. Past performances include recitals in Korea, Los Angeles, New York, Philadelphia, Chicago, and Toronto, and a concert tour of Kenya and Mauritius as representatives of the Korean Kumho Cultural Foundation. The Jung Trio has performed Beethoven’s Triple Concerto with orchestras in Russia, Korea, Toronto, and Los Angeles. Their recording of Dvorak’s Piano Trio in F Minor was recently released by the Groovenote Label on LP and SACD. In 2009, the Trio made its European debut in Berlin, Germany, and at the Mozarteum in Salzburg, Austria. In October, 2009, the Trio presented its second benefit concert for the Susan G. Komen for the Cure, and in March, 2010, organized Promise for Haiti, a concert raising funds for Promise Child and its Haiti mission. Enter your email address to follow the Jung Trio and receive the latest news by email.